If you use your dishwasher twice a week this is about a year of dishwasher tabs! 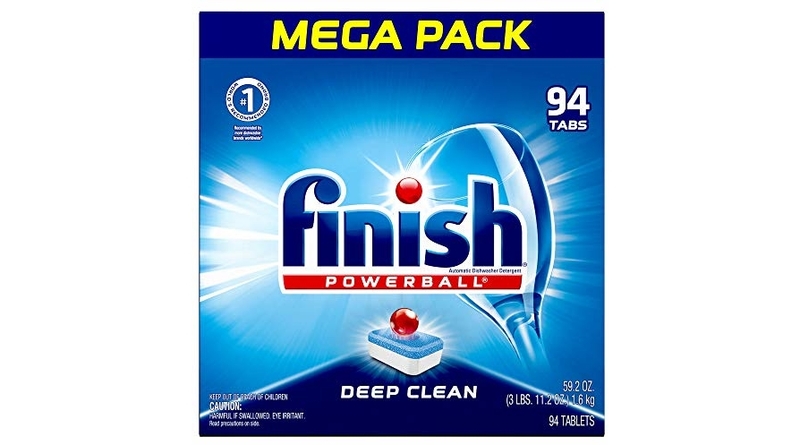 😀 The Finish – All in 1-94ct – Dishwasher Detergent – Powerball – Dishwashing Tablets – Dish Tabs – Fresh Scent is on sale for $14.36 (reg. 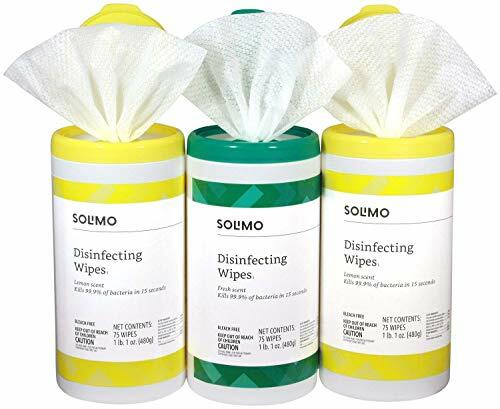 $14.99) but clip the $2.00 off coupon and the price at checkout drops to just $12.36! Even better, save up to an extra 15% off when you Subscribe & Save making the price as low as just $10.21 shipped! 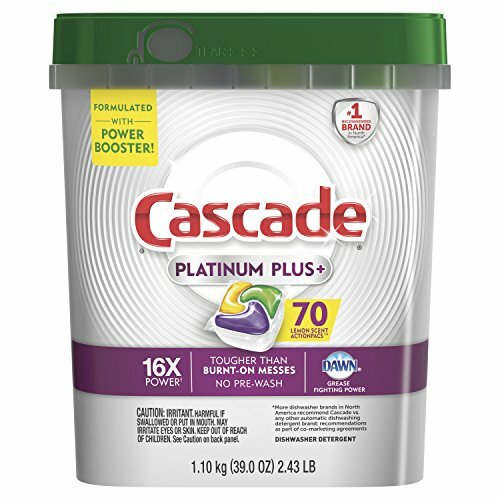 Final Price as low as $7.06 or as low as JUST $2.35/canister shipped! 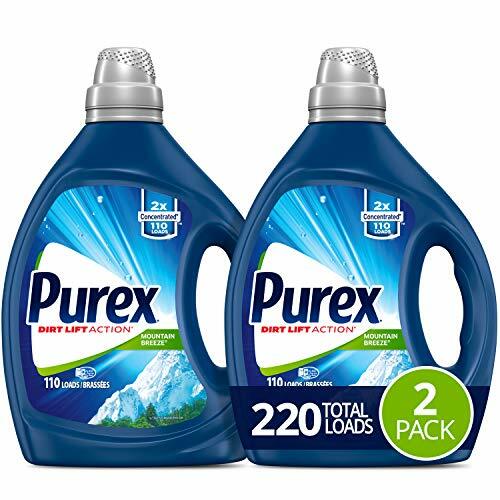 Final Price as low as $12.35 or as low as JUST $6.18/HUGE bottle shipped!